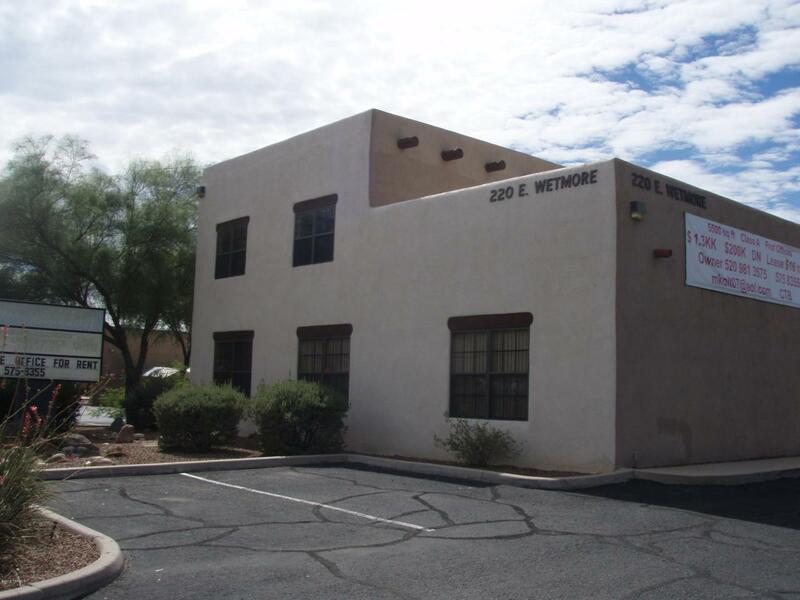 This property is located in a very active commercial area that includes Tucson Mall and other shopping centers, retail businesses, offices, restaurants, and more. A beautiful building with great interiors, ready for occupancy. Ample parking includes covered parking spaces. Easy Medical Office conversion.